More & more customers are choosing Unique Products UK as their car accessory provider. Why not find out what all the fuss is about? 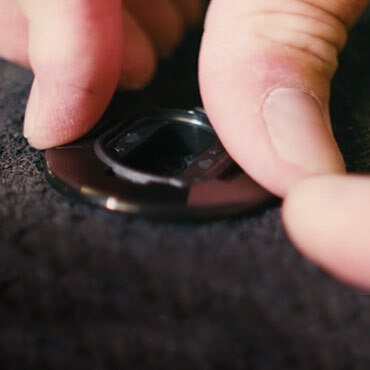 From Tailored Company Branded Car Mats to Safety Warning Triangles, we have everything you need to adhere to your vehicle requirements. Since 1989, our philosophy has always been based on customer care, quality of product, technical superiority and pro-active innovation. We Manufacture - we outsource as little as possible and where we do, we source as much from UK suppliers as we possibly can. Being a manufacturer ensures that we always remain in full control and can react to any situation immediately and drive through a ‘just in time’ top quality service supply. Innovation – Unique have the well-earned reputation of bringing new and exciting products to the industry via its pro-active attitude to product development and its technical superiority. ‘High-Tech’ Ordering and Reporting systems accompany every product range and sales platforms we offer, giving full transparency in each and every product, ordering and delivery process. The Promise – We develop relationships that make a positive difference in our customers’ lives and provide outstanding products and unsurpassed service that, together, deliver premium value to our customers and the end user/s. We offer the latest & most innovative technologies available. We're always here to help. We provide 5 star excellent customer service and aftercare so when you need us, we're here. We have a range of branding options available across our car accessory range. No generic replies, we treat every customer as if you were our first. 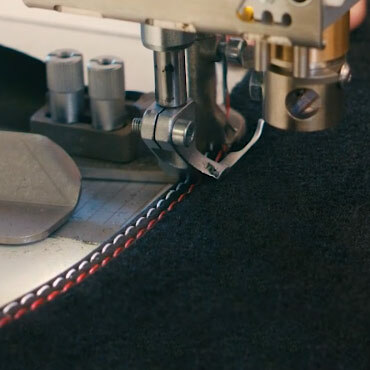 We base our car mats on the OEM genuine mat set, so they'll fit first time, every time. Choose from the Worlds largest selection of Carpet, Trim, Cotton and now 'Patented' Heel Pad colours.